Empower Retirement is the record keeper for the Company’s 401(k) plan. Employees age 21 or older are automatically enrolled in the plan at a pretax contribution rate of 5% after completing 1,000 hours of service. You may choose a different contribution amount, choose to make Roth 401(k) contributions, or opt out at any time. The Company makes contributing to the 401(k) Retirement Plan a win/win benefit. We encourage you to save by matching your contributions $1.00 for every $1.00 you contribute up to 3% of your compensation and $.50 for every $1.00 on the next 3%. By deferring 6% of your eligible compensation you maximize your match. *Based on an annual salary of $40,000. The Company’s matching contributions are deposited in your account quarterly and you are 100% vested in the employer matching contributions after 3 years of service (with a minimum of 1,000 hours each calendar year). 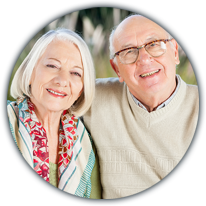 Or, contact Empower Retirement by phone at 844.372.8473 weekdays from 6:00 am to 8:00 pm MST. Wondering what the difference is? It’s about when you have to pay taxes, and you’ll need to determine which route is best for you. You can choose one or a combination of roads on your retirement journey. * Subject to requirements: Roth contributions must be in your account for at least five years and the money withdrawn after age 59½, death or disability. 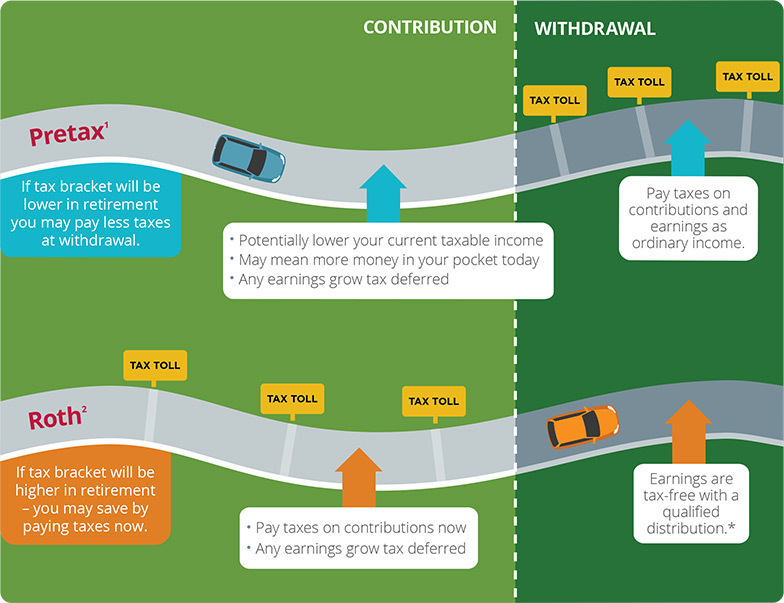 If distribution is not qualified, the earnings are taxed as ordinary income and may be subject to early withdrawal penalties. Representatives of Empower Retirement do not offer or provide investment, fiduciary, financial, legal or tax advice, or act in a fiduciary capacity, for any client unless explicitly described in writing. Please consult with your investment advisor, attorney and/or tax advisor as needed. Core securities, when offered, are offered through GWFS Equities, Inc. and/or other broker-dealers. DEADLINE EXTENDED: 401(k) Participants: chance to win $50.00!